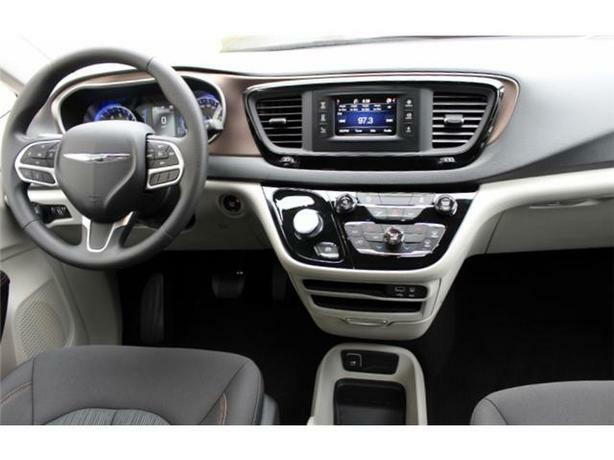 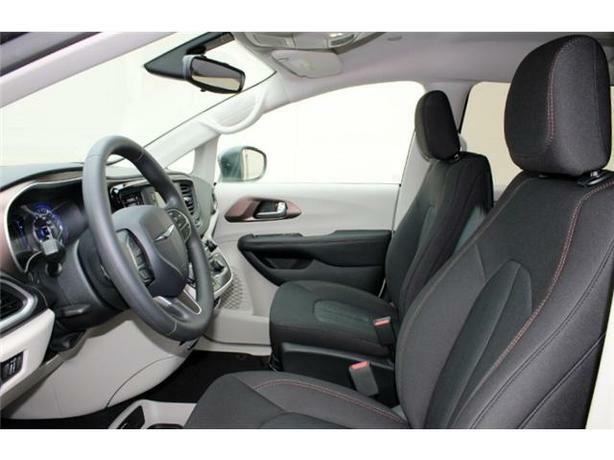 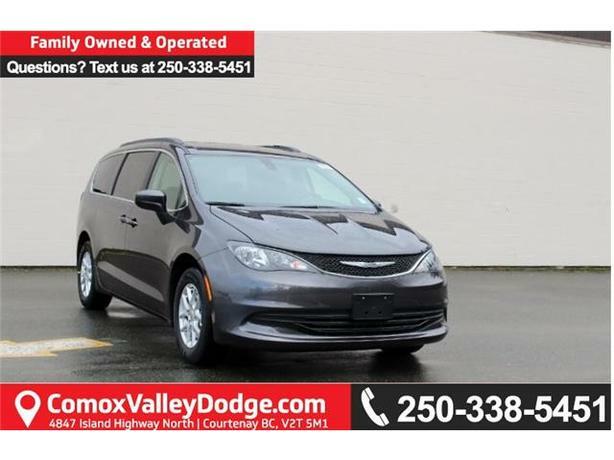 This one owner, 3.6L Pentastar VVT V6 engine, 9 speed automatic is equipped with keyless enter n' go with push button start, Uconnect 5.0-inch touchscreen/hands free w/Bluetooth, 2nd row stow n' go bucket seats, 2nd row in floor storage bins, 3rd row 60/40 split stow n' go bench seat, steering wheel mounted audio controls, tilt/telescoping steering column, cruise control, A/C with manual tri zone temperature control, media hub with USB port & auxiliary input jack. 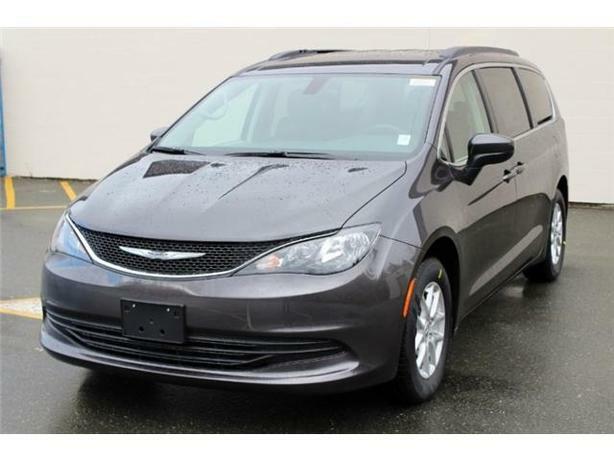 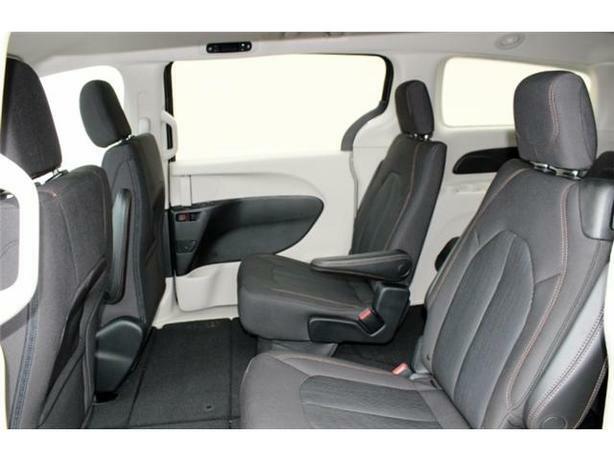 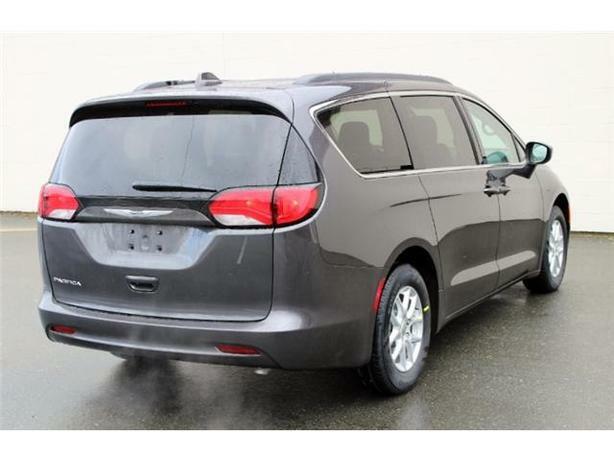 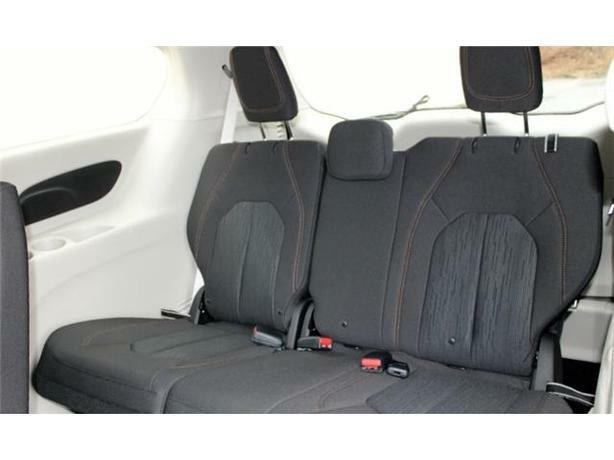 In addition, this minivan features electronic stability control, hill start assist,4-wheel anti lock brake, advanced multistage airbags, supplemental front seat side/side curtain, driver's & passengers knee blocker airbags, tire service kit and black stow n' place roof rack. 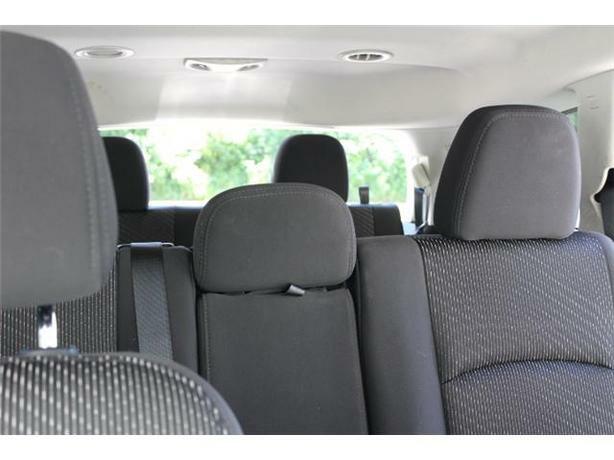 Was being used as our shuttle van.